Fibromyalgia is not only a medical disorder but also a syndrome characterized by chronic non-localized pain and allodynia, a heightened and painful response to pressure. It should not be confused with RSI (Repetitive Strain Injury) characterized by muscle weakness caused due to repetitive activity. 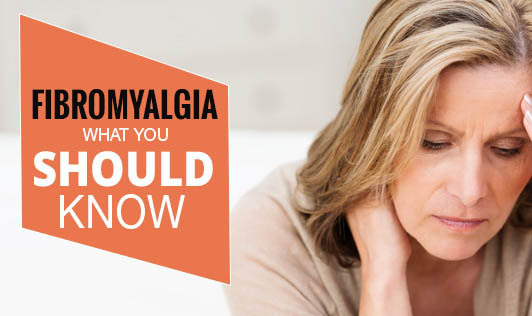 Fibromyalgia has also been linked to fatigue, inadequate sleep, headaches, depression, and anxiety. If you have similar symptoms, please consult your doctor for more information on Fibromyalgia.